You know you have too many nail polishes when... it takes you a year to use one. 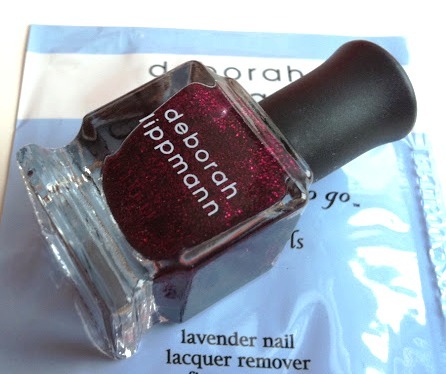 It’s practically a year to the day since I received this Deborah Lippman beauty in my Glossybox (See December 2011’s Glossybox here). I can’t explain why it’s been overlooked for some long because it’s truly gorgeous. 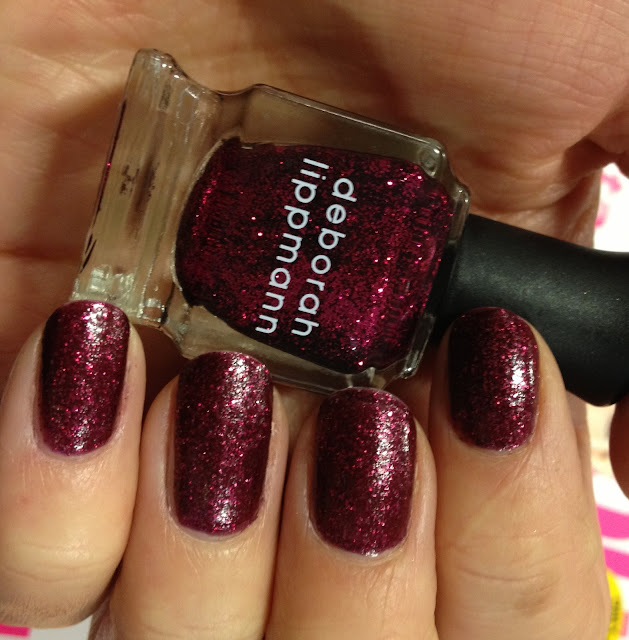 The multi-faceted shade is a delicious deep rasberry with specks of purple and fushia. Unlike many glitter polishes you really can create the true bottle shade in just two to three coats. The glitter is quite coarse so I applied a top coat to make it smoother. I’ve got to say it’s a stunning shade – a proper Christmas cracker. I couldn’t stop wiggling my fingers to see the tiny specks of glitter glistening in the light. I was shocked with how long it lasted, after three days it hadn’t chipped or faded in the slightest. As with all glitter polishes it was a pain to remove. I soaked each digit into my little Bourjois pink pot for around one and the polish slid off. It’s a tad time consuming so do it when you’re watching the TV. Such a beautiful colour! I always fluctuate between sparkle/glitter phases and creme finish phases. I'm in the midst of an obsession with creme finish polishes right now, but Razzle Dazzle would make a beautiful accent nail! 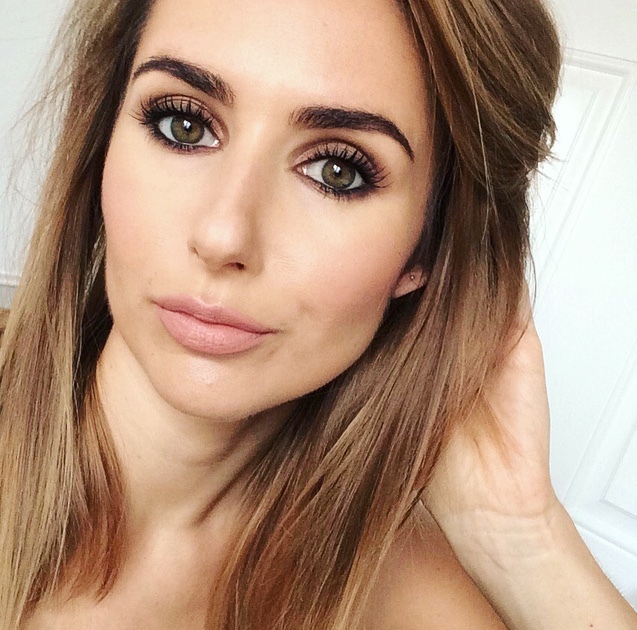 Want to know what my favourite EVER Lipstick is?